Today's Google doodle features Agnes Martin. 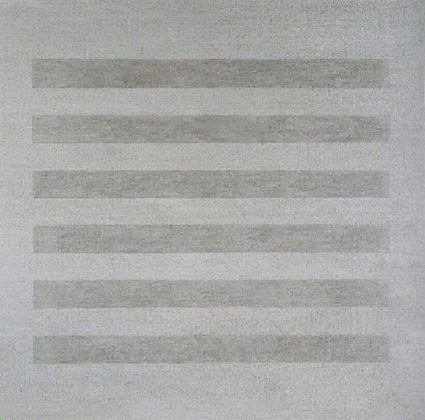 I have featured Agnes Martin as my artist of the day previously. Sam The Art Dog and I motored up to Redington Pass this morning. We met Rosemary who told us all about the Sonoran Desert Project. I invite you to LIKE this project. Rosemary is studying the human impact on this fragile environment.